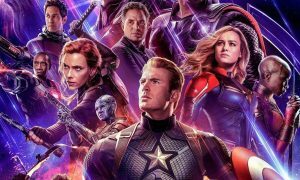 I don’t know what you’ve got planned for next Thursday, but my feeling is that you’re probably going to need to cancel whatever you’re doing after you read this article. 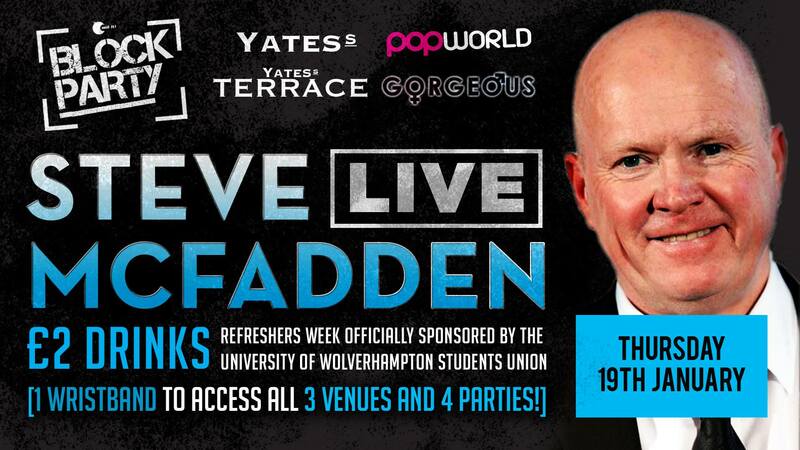 Phil Mitchell has been a national treasure on our television sets in Eastenders for almost 30 years now, so I’m surprised that the man who plays him Steve McFadden hasn’t been roped into more of these promotional appearances at various tacky student nights all over the country. Or maybe he has and I just haven’t ever noticed them. STEVE MCFADDEN (LIVE) aka Phil Mitchell from Eastenders! The absolute legend will be LIVE in all 3 venues! Wow – the chance to spend almost nine hours in the company of Phil Mitchell really does sound too good to be true, but if you get down to Wolverhampton this Thursday then it could be all yours. I can’t believe it’s only six pounds either, what an absolute bargain. I’m not entirely sure what Steve is gonna be doing at any of these venues – I presume just standing around trying to have conversations with completely wasted drunk teenagers who can’t even speak properly or hold up their phone to take a selfie – but like I said, it really does sound like too good an opportunity to miss. I’ve also had the pleasure of visiting the Yates in Wolverhampton and let me tell you, it is above average in there. Booking my train ticket now basically. 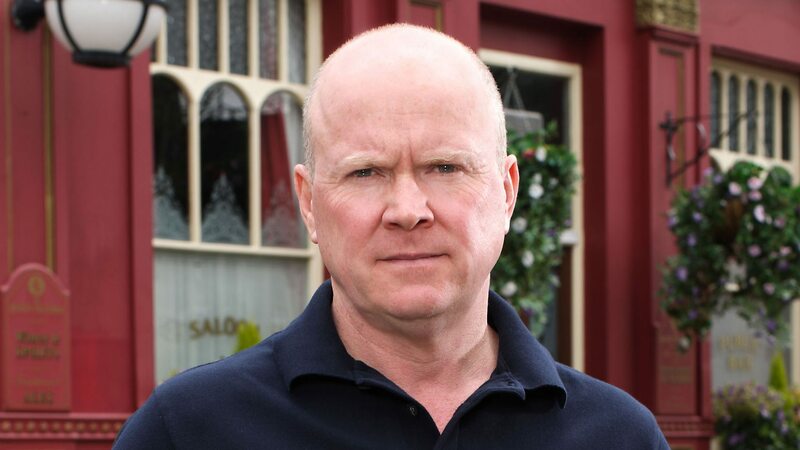 For more Phil Mitchell, check out our interview with the man who creates all those incredible Phil Mitchell memes. Hero.